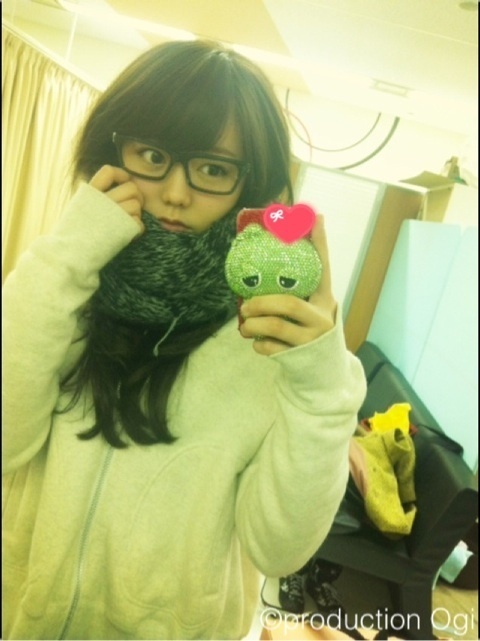 She hasn't started using it yet though... hope she does, as I never look at google+ or 755. I've said in the past that the whole "gyaru" look...well.......it scares me. But the way that she's doing it here (i.e. without the "Oompa Loompa orange" skin tone or the oversized, gaudy make-up), it's actually not that bad of a look for her. ^ Yeah! Surprisingly she looks quite good there! She sure has come a long way from the young girl who got praised for farting in front of other members without shame. Probably still a little too early to expect her to be coming back full-time, but hey...HI HARUPPI!!! 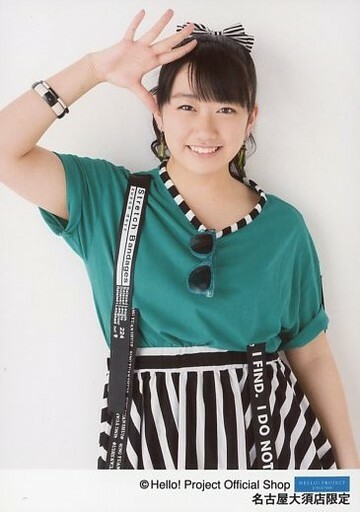 HKT48 official web site that announces their member Kodama Haruka ceases all activities with the idol group, due to poor health condition, she takes a hiatus for treatment. 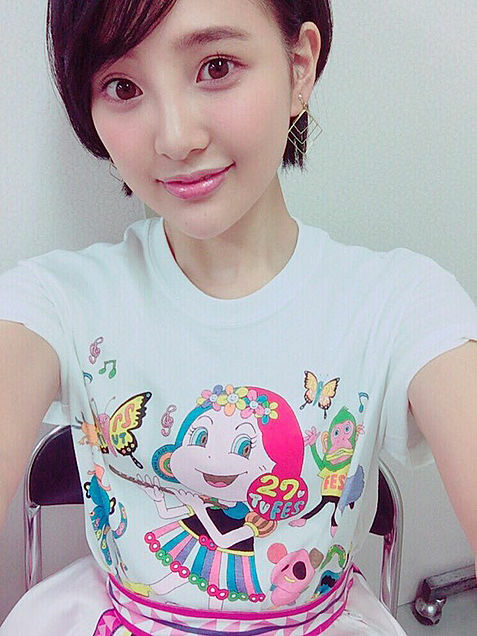 Wishing for a complete recovery for Haruppi.